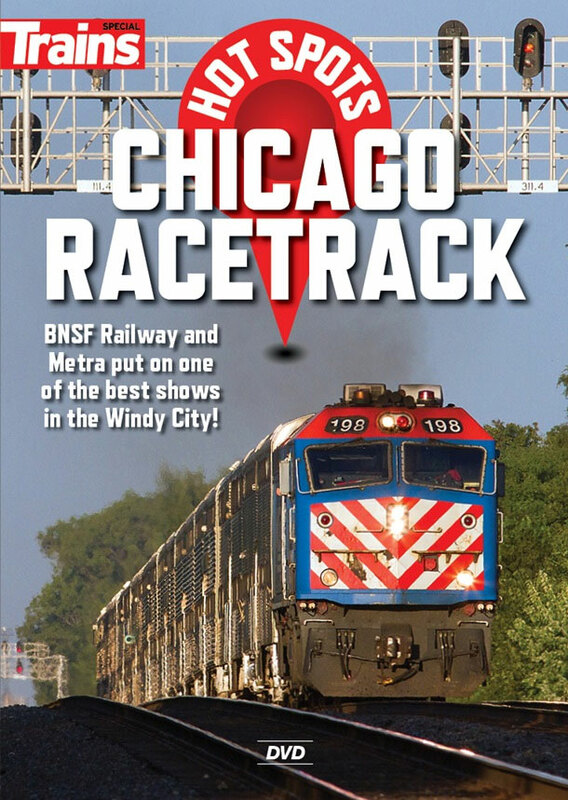 BNSF Railway and Metra put on one of the best shows in the Windy City! Trains magazine presents an encore of its "On Location" video and a 2017 update with action on BNSF Railway's busy corridor that it shares with Chicago's Metra commuter railroad. Amtrak makes a guest appearance.